You perhaps already know that the car, while being useful in hauling us from place to place, is one of the most toxic environments we can find ourselves in, so it's a worthy cause to try to make contact with the car interiors as nontoxic as we can. Of course, for safety reasons, cars are saturated with all kinds of chemicals to prevent them from exploding into flames, etc... As a result, when we sit in a car, especially on a hot day, we are exposed to many volatile chemicals that could potentially harm our skin, respiratory system, and our nervous system. So in 1999, we came up with various ideas to help lessen the toxicity in cars, and one of the ideas that resonated with our customers was our organic hemp car seat cover, the world's first and only. 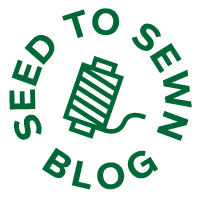 We grow, weave, knit and sew each hemp car seat cover from two layers of hemp fabric. The top layer is made with our 100% organic hemp ribbed knit fabric and the bottom layer is made with 100% organic hemp woven fabric. Together, they help protect your clothing and skin from the chemicals applied to the seat. 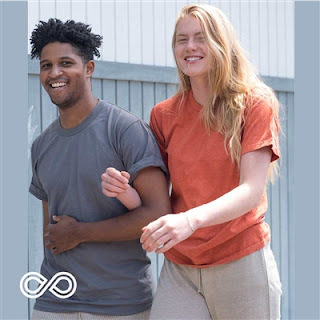 In the summer, when you wear minimal clothing, you'll appreciate that your skin is in contact with natural organic hemp fabric instead of the synthetic or non-breathable leather seat covers. 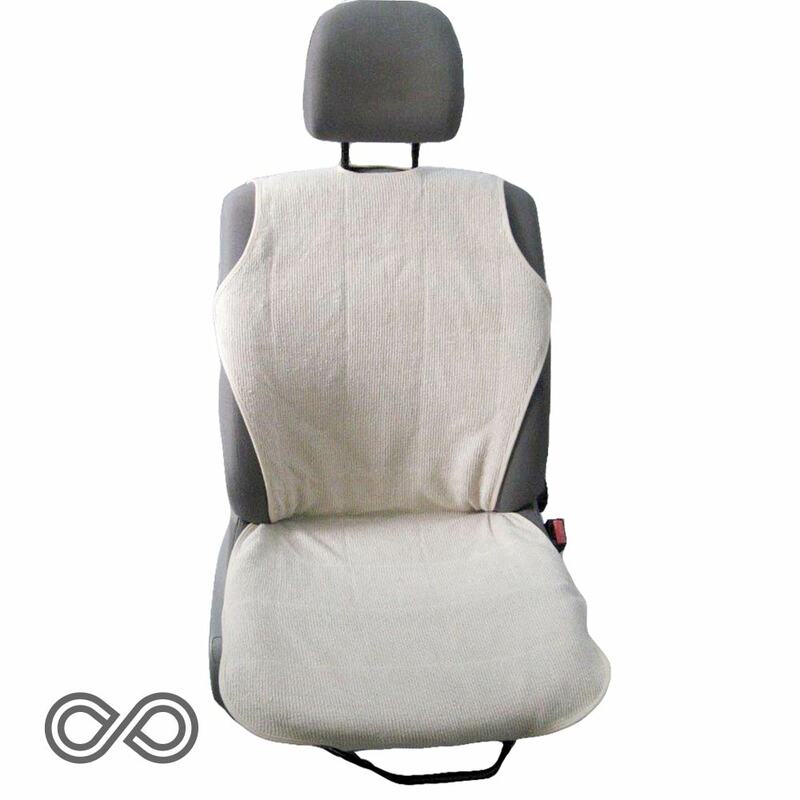 So there you are, organic hemp car seat covers. They fit into most car seats, thanks to adjustable straps.